Thirroul Thunder will play their first game of the 2018 season next Saturday, February 3 when the First Grade squad takes on Kirrawee Kangaroos FC in a trial at Seymour Shaw Stadium, Miranda. The match, which kicks off at 5pm, is the second consecutive year the clubs have met in a pre-season friendly and Thirroul head coach Garth Bowley believes playing one of the top Sutherland Shire teams was beneficial to the Thunder's 2017 performance. Thunder Youth Grade will have their first hit-out under new coach Aaron Kellaway the following weekend when they play Coniston in the opening round of the Fernhill Youth Cup at 12.30pm Saturday, February 10 at Ray Robinson Field. Youth Grade is also drawn to play Oak Flats at 2.45pm Saturday, February 17 and Albion Park White Eagles at 8.10pm Monday, February 26 (scroll down for the full draw). In the Fraternity Pre-season Cup, which kicks off on Thursday, February 15, the Thunder have been drawn in the same pool as Balgownie, Bellambi and Helensburgh. 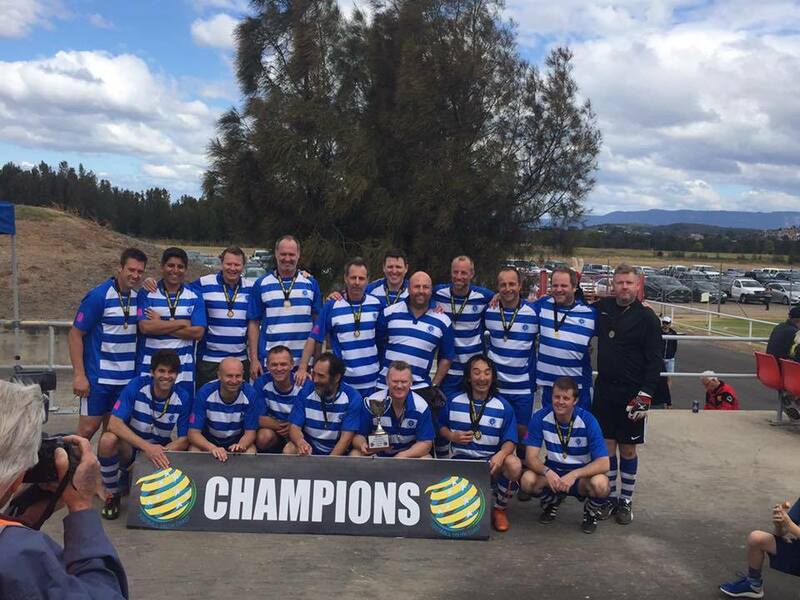 The District League premiership is due to commence on Saturday, March 24. Meanwhile, Thirroul JFC is in discussions with a Central Coast club to organise a pre-season trial for the Thunderbirds in March. The club intends to again host the Thunderbirds Cup for team's in the Women's Youth League during Female Football Week, (March 2-10). The Bonnie Lassie Cup for all FSC Women's clubs is scheduled for the weekend of March 24-25. Thirroul JFC is pleased to announce the Thunder coaching staff for the 2018 season and to welcome Aaron Kellaway to the club as Youth Grade coach. Aaron will join an established and successful coaching team led by Garth Bowley, who has guided the Thunder to the District League First Grade semi-finals in each of his three seasons as head coach. The Thunder Reserve Grade will again be coached by Kevin Lewis, who has taken the team to back-to-back grand final wins after achieving similar success as Youth Grade coach. With John Cropper wanting to devote more time to his role as Thirroul JFC Mentor: Coaching and Development, the club has appointed Aaron Kellaway as Youth Grade coach for 2018. Aaron has previously coached Youth Grade at Wollongong Olympic and Wollongong United. 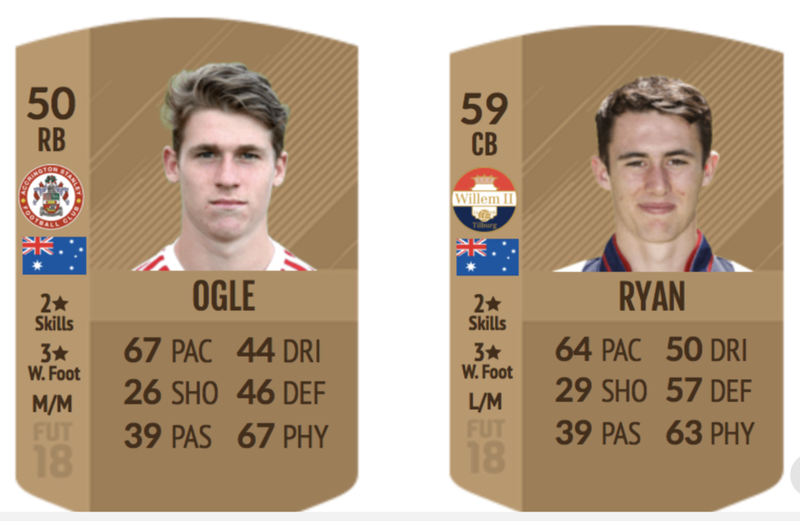 He also enjoyed an extensive playing career, which included stints with Macarthur Rams and Marconi Stallions in the NSW State League, and later with Wollongong United. The Thirroul JFC executive sincerely thank John Cropper for his contribution to the Thunder in the past two seasons and look forward to his ongoing involvement across the club in 2018 and beyond. Pre-season training and selection for the Thunder senior men's teams commences on Tuesday, 9 January at Gibson Park. Training will be each Tuesday and Thursday from then on. Players are asked to arrive at 6.15pm for a 6.30pm start. Thirroul JFC hopes to announce soon the Thunderbirds Division 1 coach for 2018 and details of pre-season training for the women's teams. In a clash of the two best sides in the WCG Cranes District League Reserve Grade competition, Fernhill Foxes took on Thirroul Thunder at Wetherall Park in the Reserve Grade Grand Final for the right to call themselves Champions. 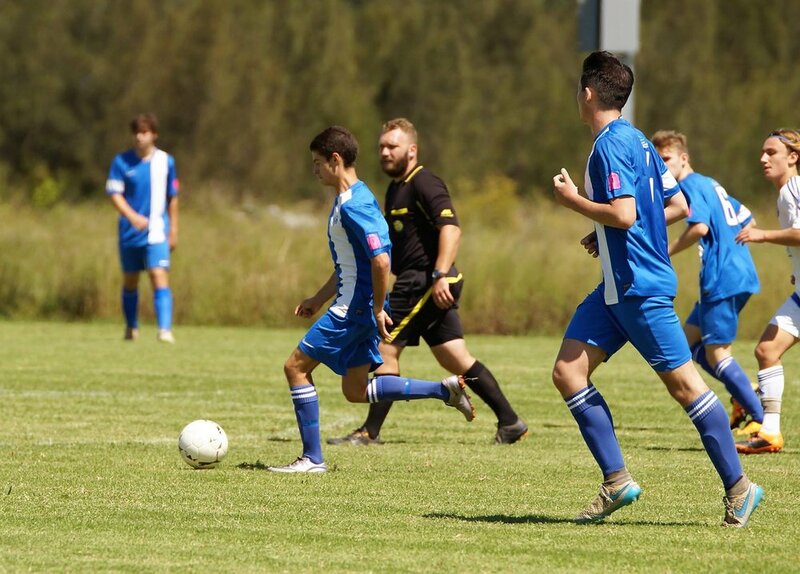 Fernhill entered the game as pre-match favorites, having topped the ladder with 54 points across their 22 matches and waltzing past Warilla Wanderers 2-0 in the Major Semi Final to book their spot in the big match at the first point of entry. However, Thirroul – who finished 2nd on the ladder with 47 points after 22 matches – had to work to book their spot in the game, after losing 2-1 to Warilla in the Qualifying Final. The side then defeated Oak Flats Falcons 3-0 to move onto the Preliminary Final where they faced Warilla again, this time gaining revenge in the biggest possible fashion, with a 6-0 demolition of the Wanderers enough to send the Thunder into the final. Both sides had taken a win over the other team during the regular season, with Fernhill downing Thirroul 5-3 in round 4 and Thirroul beating Fernhill 3-2 in Round 15, so fans were expecting a close game where either side could win on the day. The final started off with both sides getting early shots off at the opposing goal, with Thirroul having a free kick from Bradley Strudwick sent over in the opening sixty seconds, while Fernhill’s Matt Richardson would fire off a shot straight down the throat of Thunder keeper Chris Wearing just three minutes later. But it was the Thunder who would strike first in the 21st minute, with a fantastically placed corner from Strudwick finding the head of Scott Woods, who expertly netted the ball to give the Thunder the opening blow in the Grand Final. 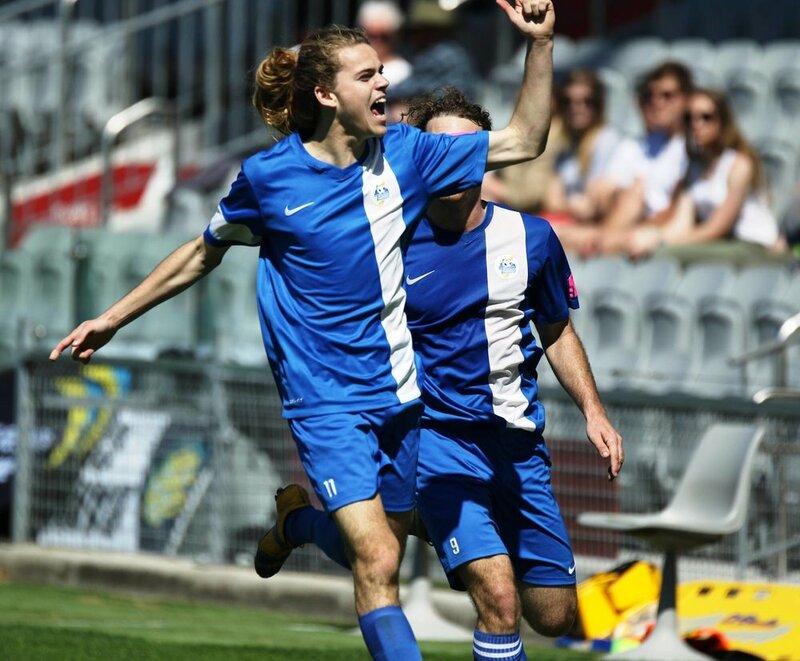 Just three minutes later Thirroul found themselves a second goal ahead, with an attack forming from a great pass by Oscar Pruks to find Bradley Strudwick. 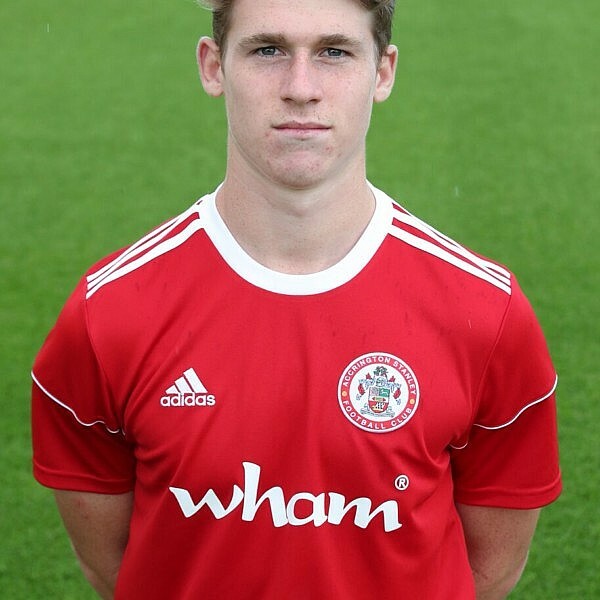 It was Strudwick who again found the perfect pass, setting up Jonathon De Lyall to have a simple shot on goal. De Lyall managed to sneak his shot past Fernhill’s Brad Hunter and send the Thunder up by two goals after just 24 minutes of play.